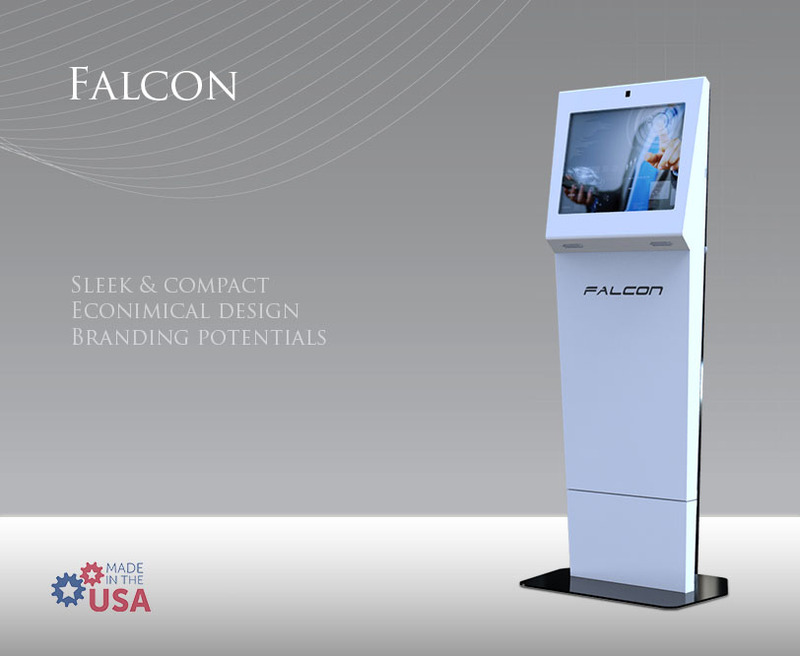 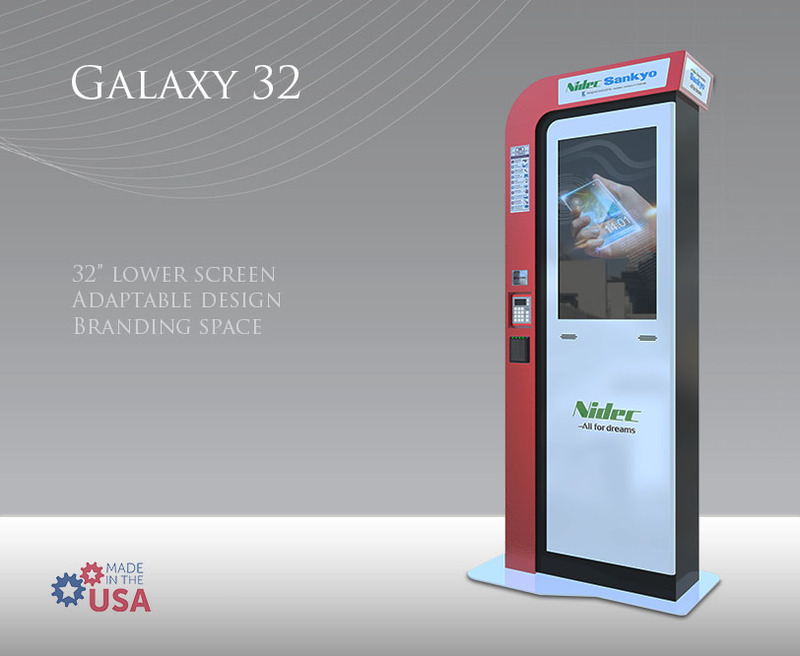 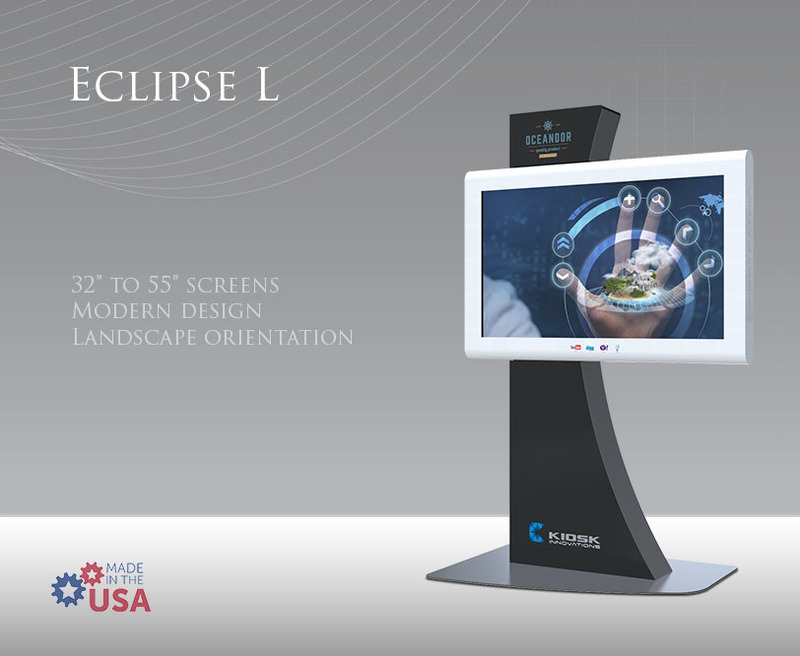 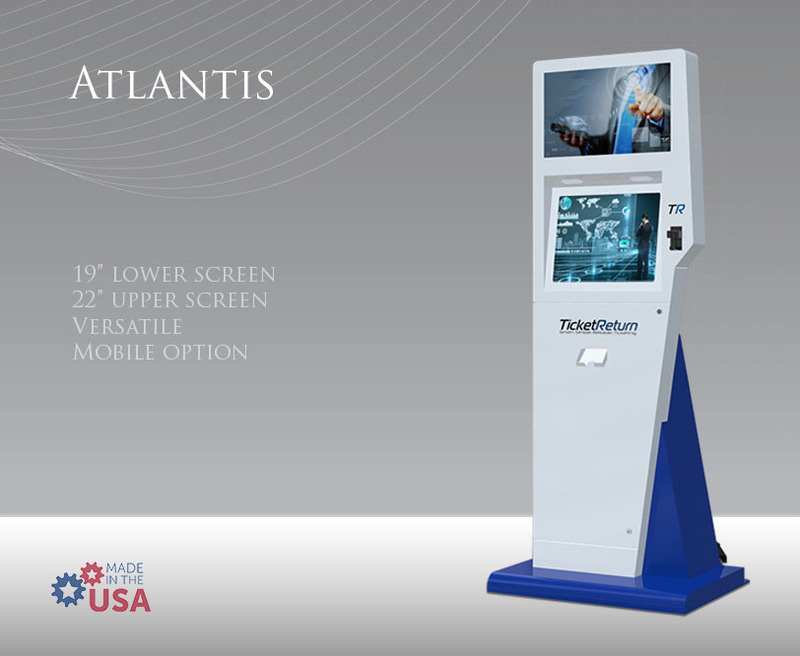 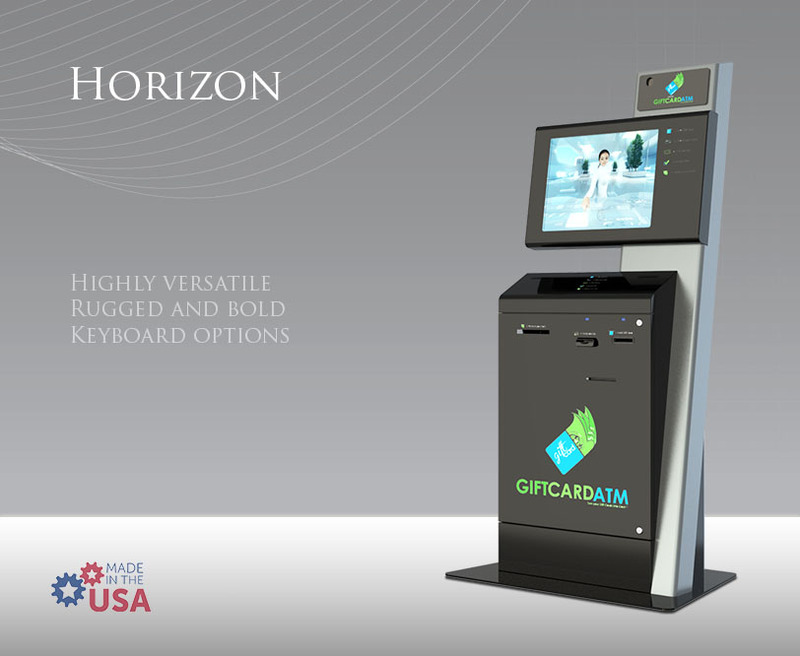 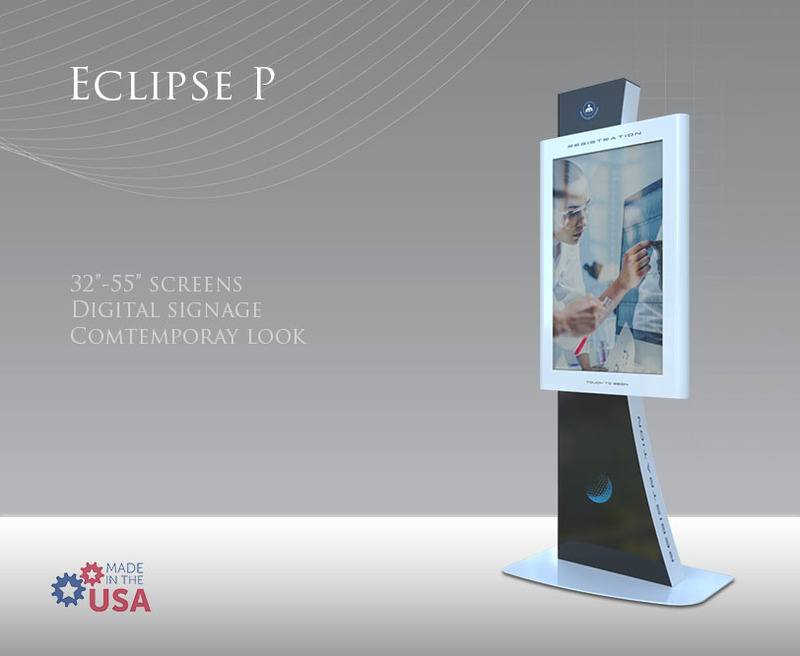 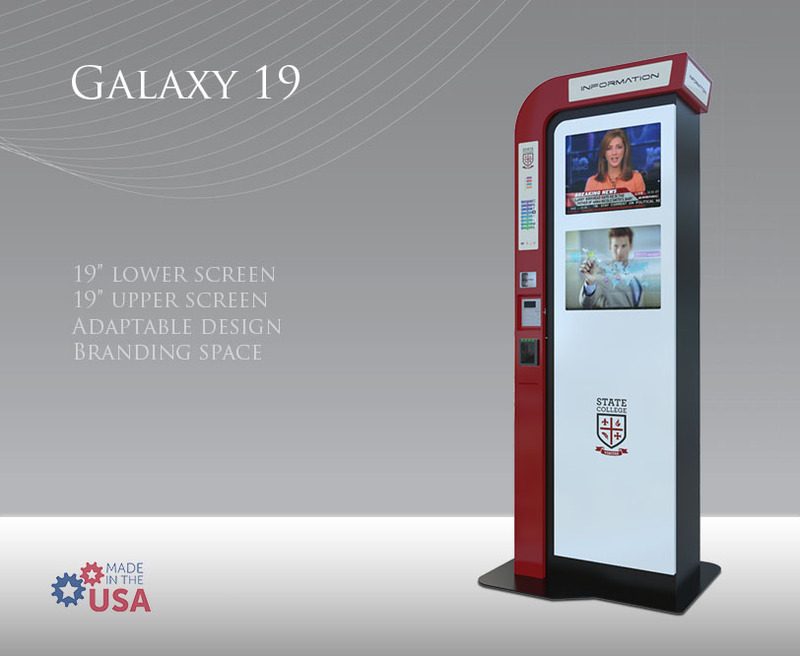 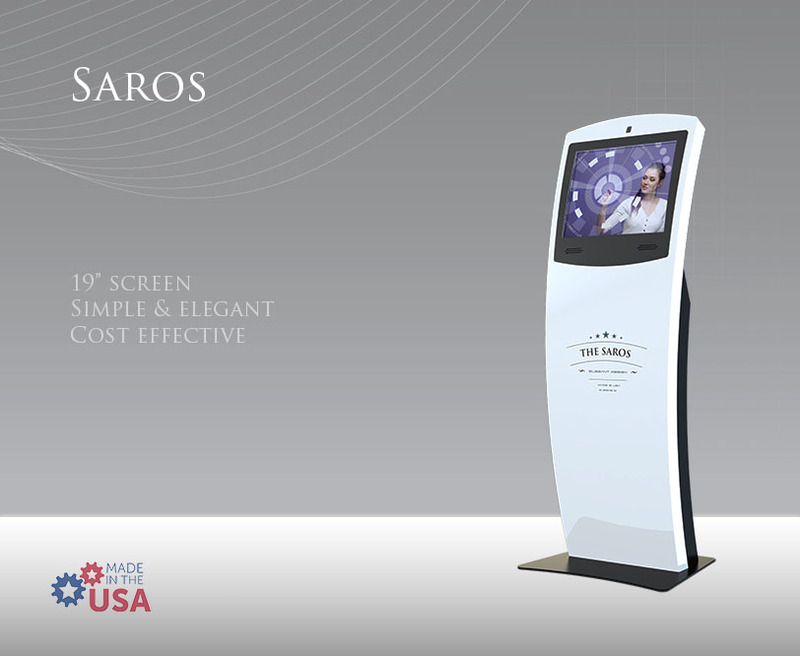 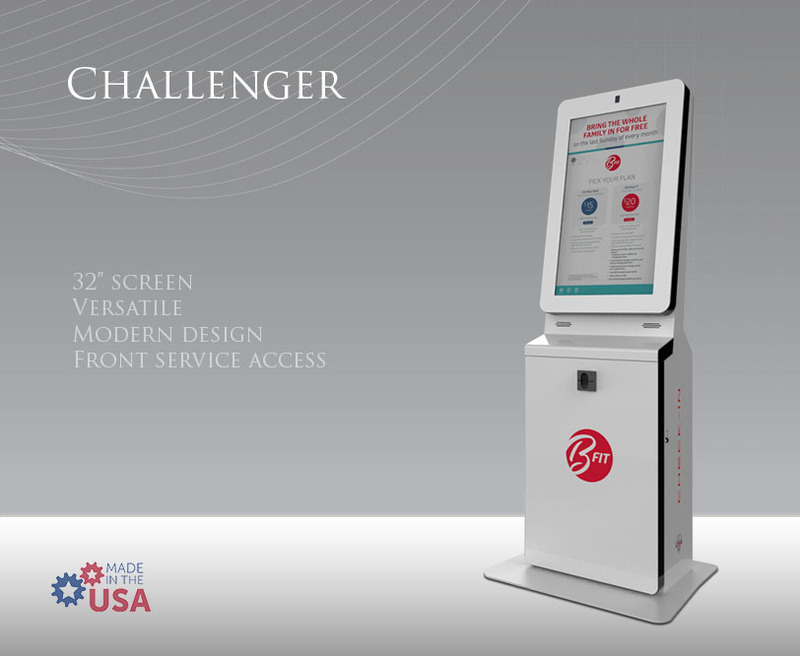 The Media Tower kiosk is specifically engineered to meet the harsh and rugged environments of the outdoor elements. 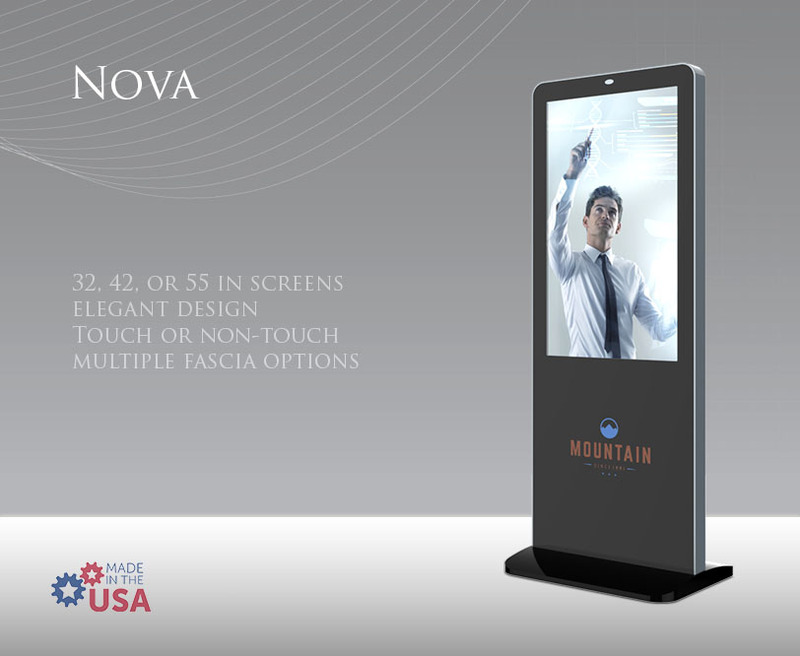 With an exterior stainless steel finish and IP64 design, the Media Tower can handle it all. 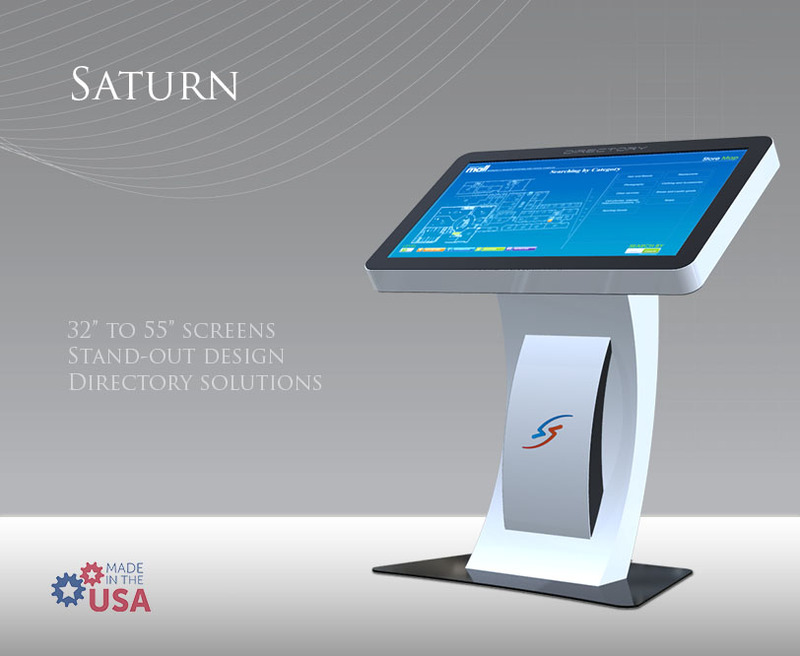 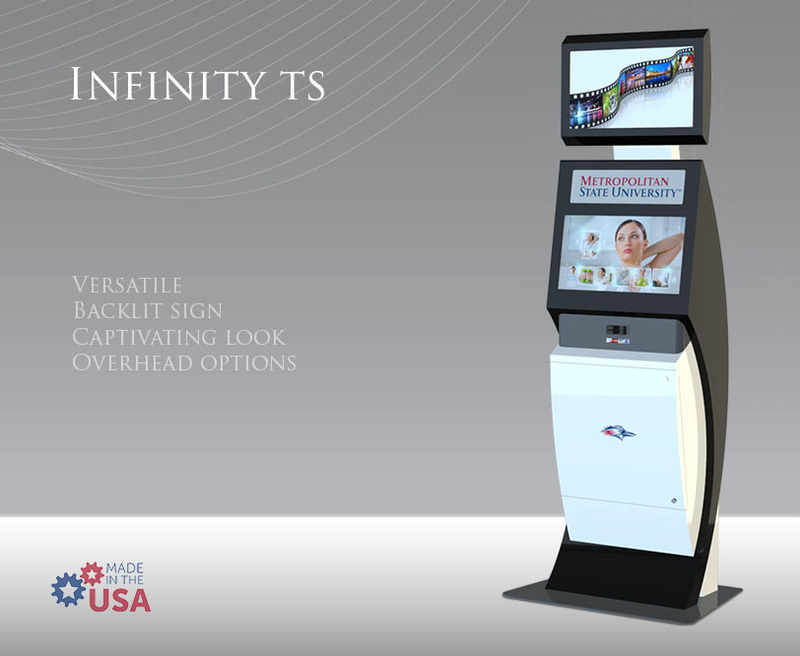 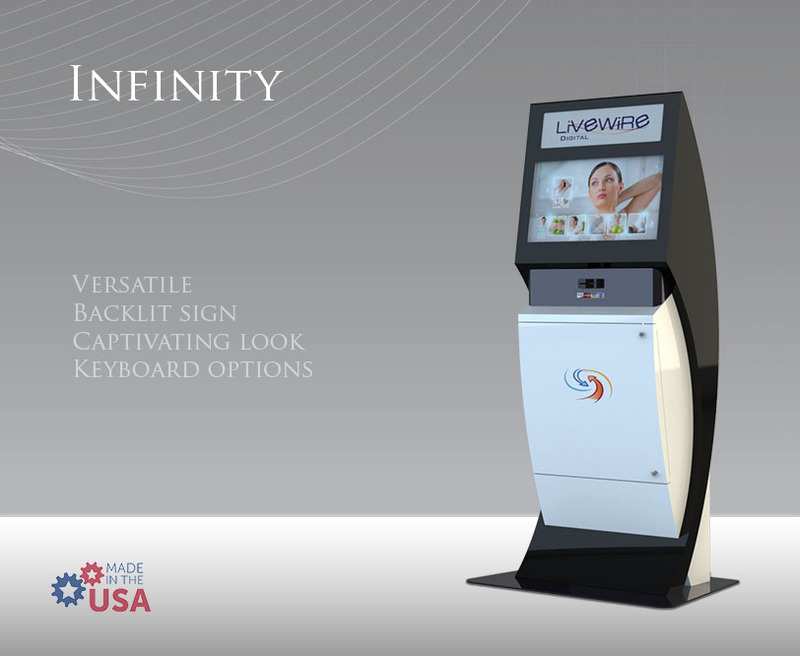 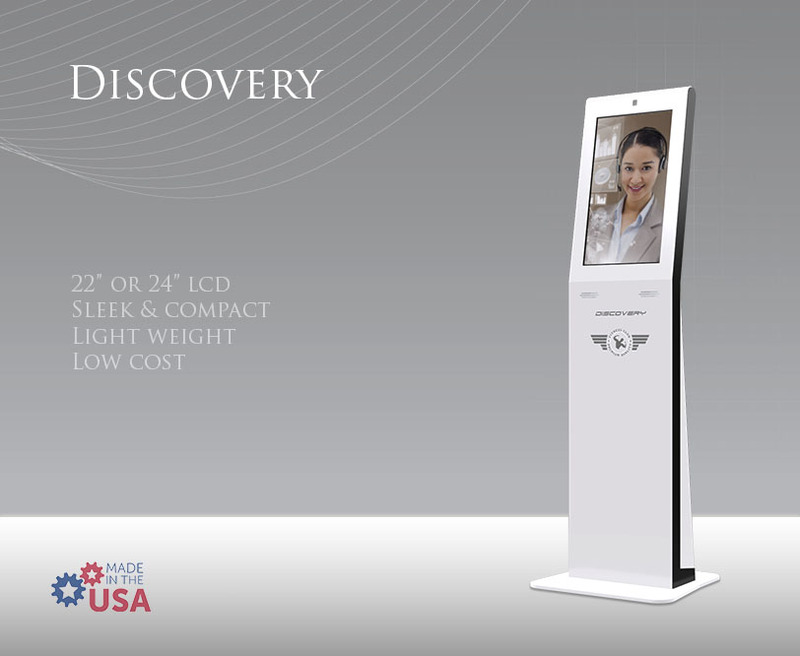 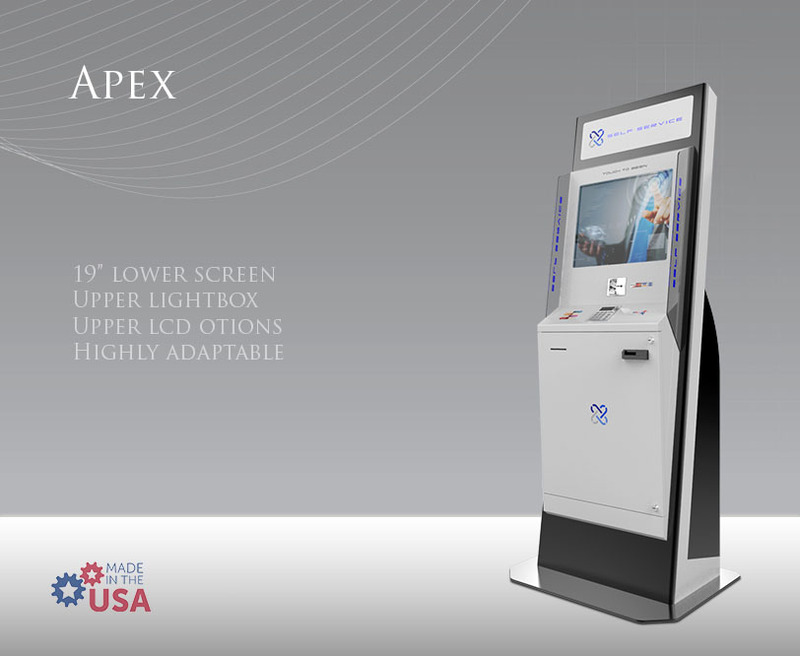 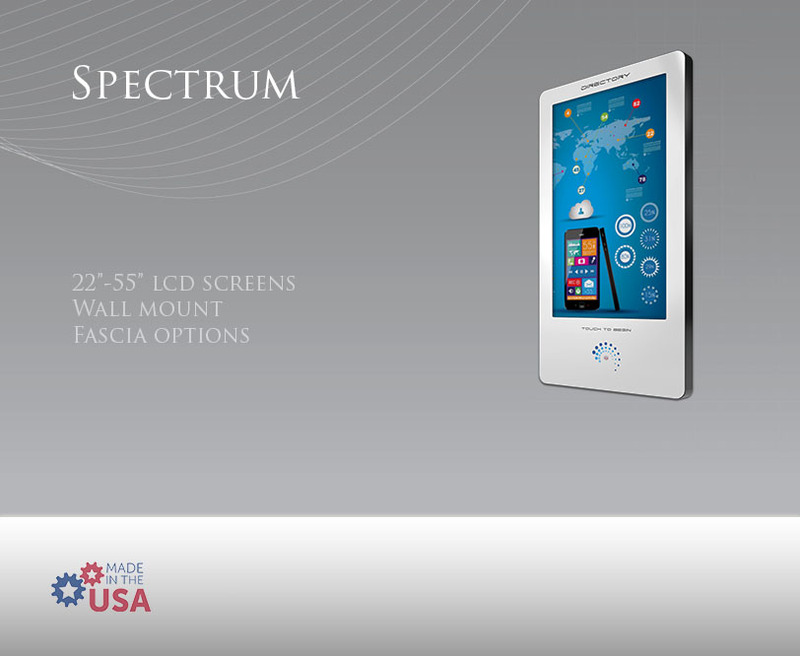 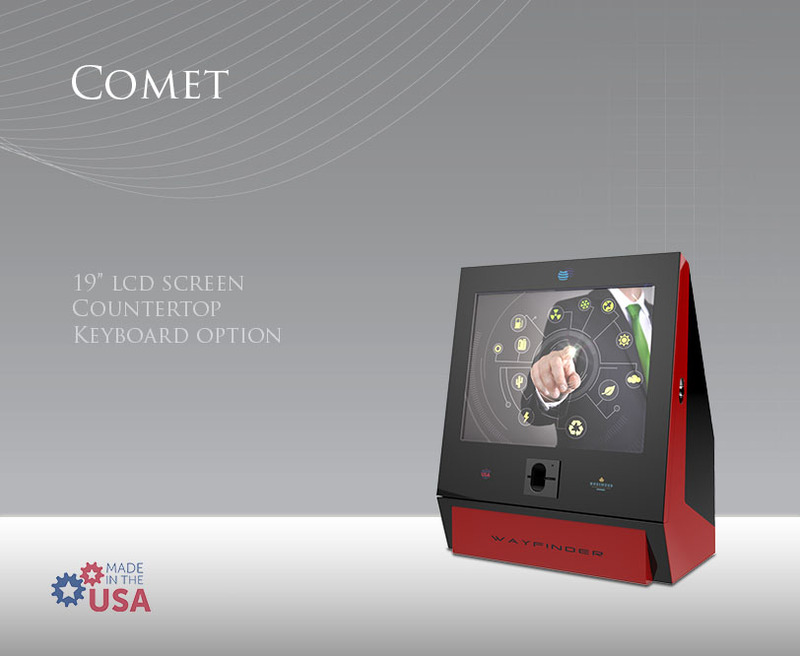 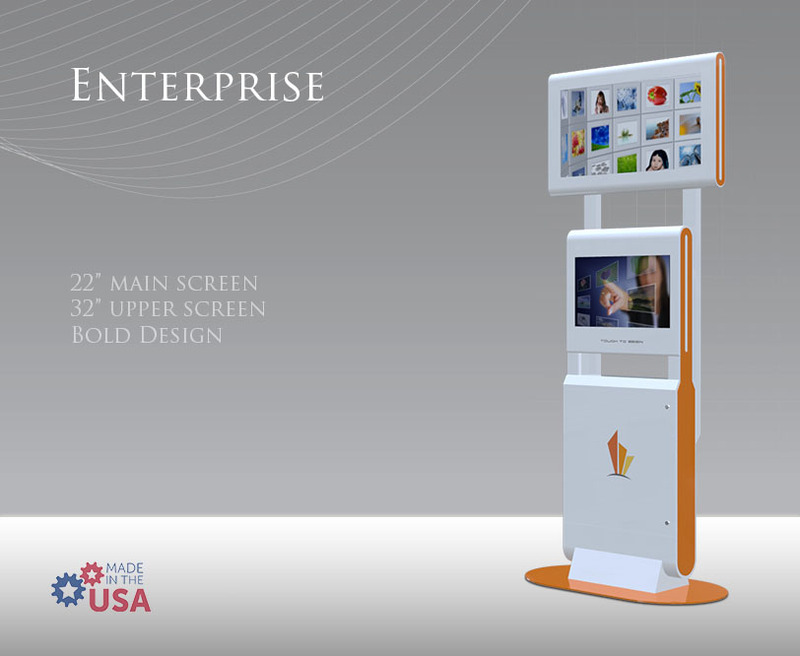 Although typically built for 65″ screen, our customers appreciate the flexibility to integrate different size displays. 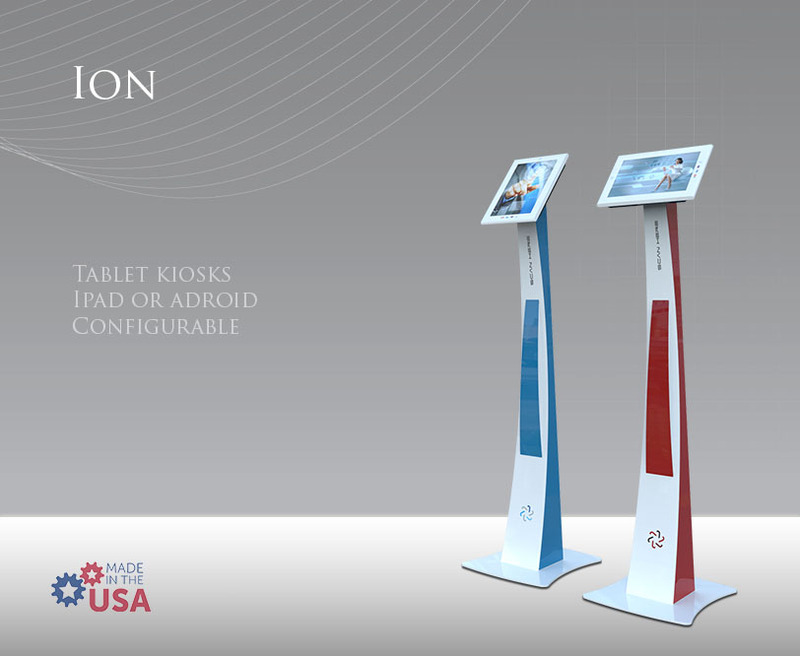 Additionally, the Media Tower has an option to be single sided or dual sided. 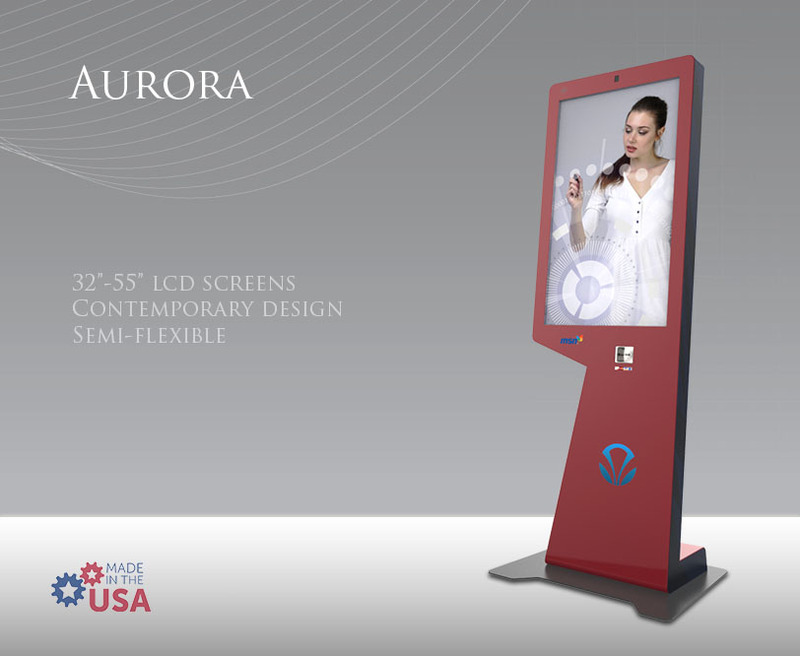 Don’t forget the optional illuminated laser cut lettering to make your brand stand out in a powerful but simple way.